New York Magazine recommended PRIMP as a hair vendor in their annual Wedding Issue! Thanks, NY Mag! What an honor! Erin McCarson is a hair specialist and makeup artist living in Western North Carolina. She recently moved back to North Carolina after spending 12 years in NYC. In New York, Erin co-owned a hair and makeup company, Primp NYC. The Primp NYC team served as beauty professionals for film, theater, television, photoshoots, ad campaigns, and, most often, weddings. Erin specializes in modern updos and complicated braidwork. Her humor, level-headed approach, talent, and calming presense make her an important addition to your special day. 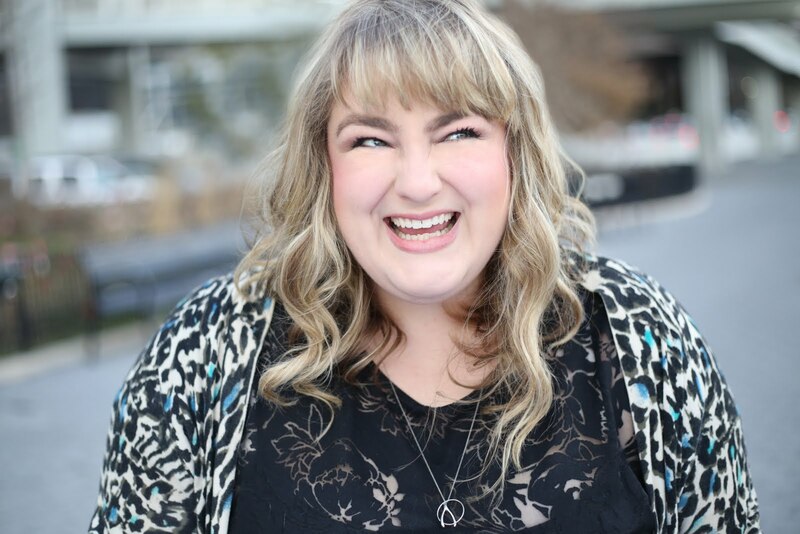 Erin's work has been featured on TLC's Say Yes to the Dress and Rock the Reception, New York Magazine's Wedding Issue, The Knot, 100 Layer Cake, Style Me Pretty, The Wedding Channel, and Wedding Wire. Primp NC 2016. Simple theme. Theme images by Jason Morrow. Powered by Blogger.